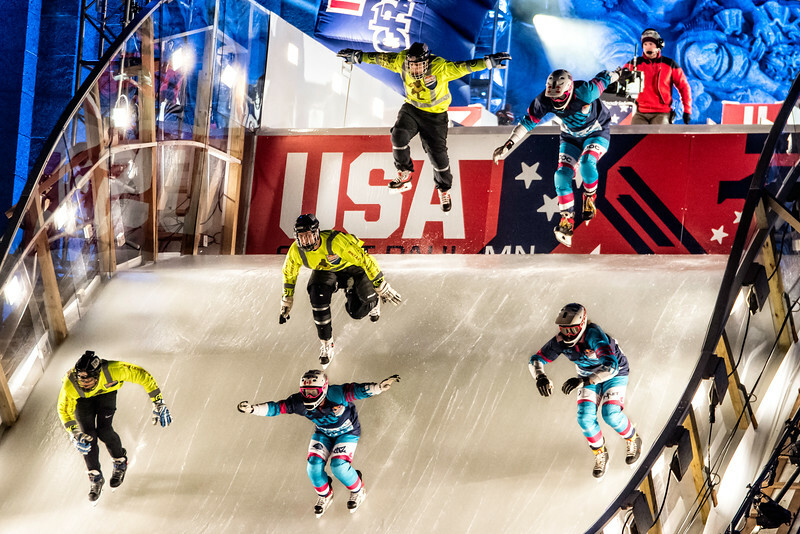 St. Paul hosted the 2015 Red Bull Crashed Ice event. The race started at the front of the Cathedral of St. Paul. It was an amazaing sight. I Think I Can Fly!